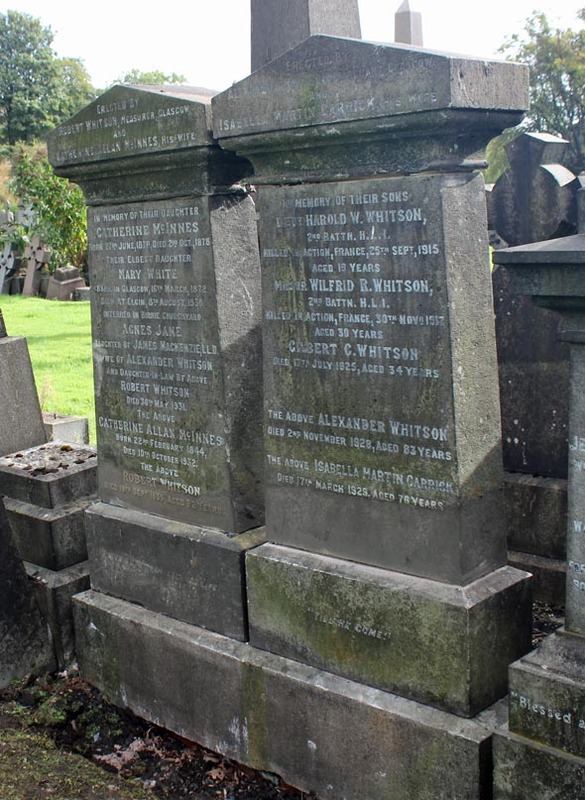 1914 Whitson was gazetted a second lieutenant in the 2nd HLI on 12th August after leaving Sandhurst. The battalion had already mobilized and sailed from Southampton for Boulogne on 13th August. Whitson presumably joined shortly after. 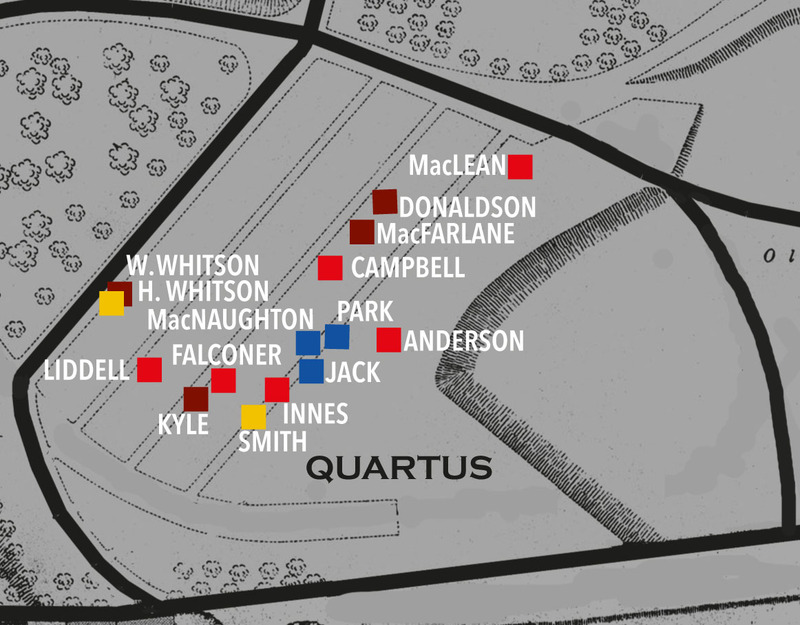 On the 8th November he was wounded when ‘D’ Company and Battalion Headquarters were shelled. 1915 By January it was reported that Whitson, now promoted to Lieutenant, was home recovering from wounds. He was killed on the first day of the Battle of Loos. 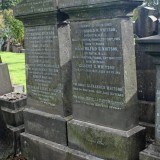 Son of Alexander and Isabella M. Carrick Whitson, of 5, Princes Terrace, Glasgow.